Earlier this year the school lost a good friend and champion. I had known Sandy since I was a child. A passionate man with great energy, he was always interested in the school and provided much encouragement and support. 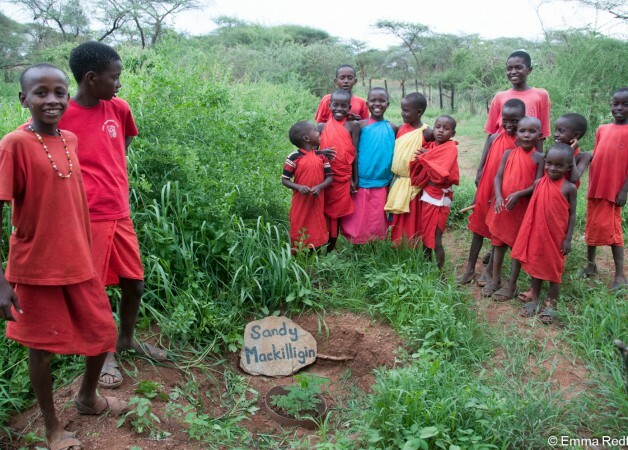 Reaching out, from the small rural community on the West Coast of Scotland that he was such an active part of, to touch the lives of those living in a small rural community in Northern Kenya. He will be sorely missed by everyone who was lucky enough to know him. 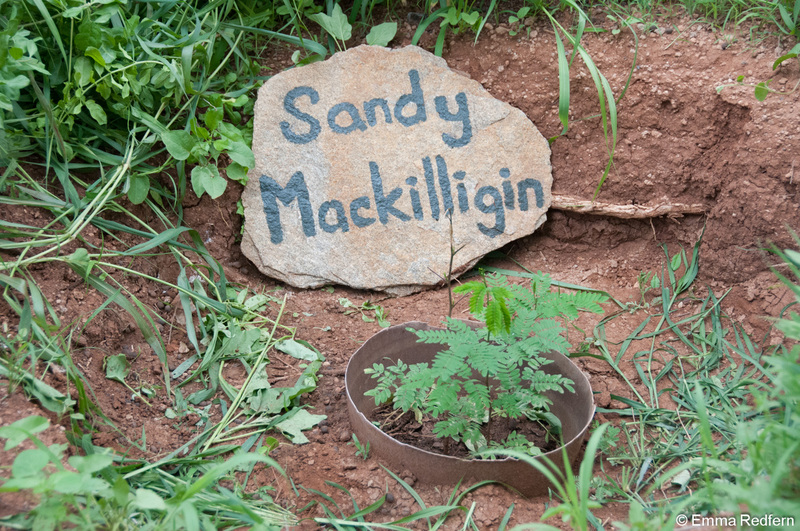 The family had said that instead of flowers at the funeral they would like it if people planted a tree in Sandy’s memory. When the drought broke that is exactly what the children did. 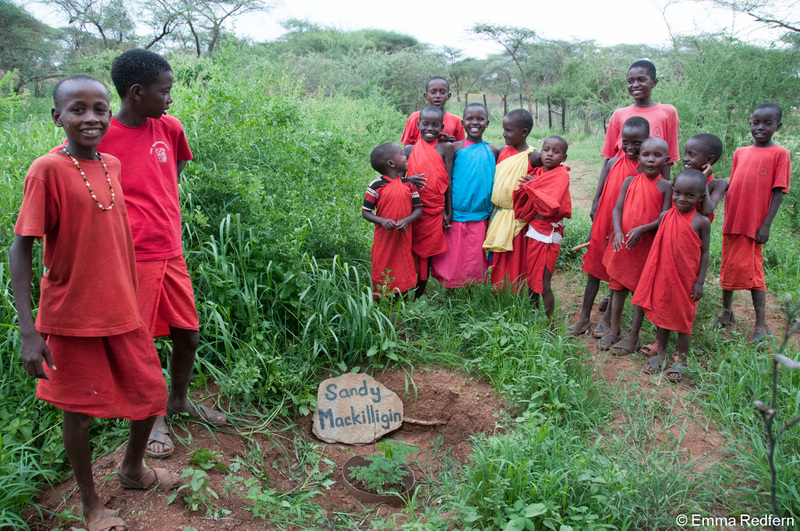 With the great start that this rainy season has given it we hope this tree will grow strongly, and be with us to see many new children pass through the school. Emma, I just came across this and shed a tear. Bought a smile to me as well that his influence is still wide.